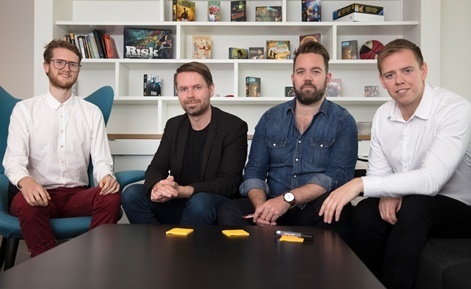 Icelandic developer Teatime Games has raised $9 million to develop what it's calling the first real-time communication platform for mobile gaming. The team behind the new studio includes Thor Fridriksson, Ymir Finnbogason, Johann Bergthorsson and Gunnar Holmsteinn; the creators of Plain Vanilla’s trivia game QuizUp. Plain Vanilla was sold to Glu Mobile in 2016. Teatime aims to use the funds to double its team and develop better third-party development support for its new platform. The investment came via a $7.5 million Series A funding round and a $1.6 million seed round. Both investments were led by Index Ventures. VC firm Atomico also joined the Series A round. It’s the first deal the two investment firms have conducted together in nearly 10 years. Index’s Guzman Diaz, Atomico’s Mattias Ljungman and Unity co-founder David Helgason have joined the company’s board of directors. 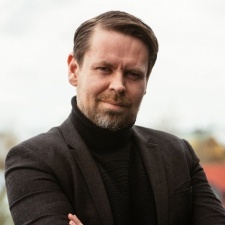 “Games have always been an inherently social and multi-layer experience,” said Teatime Games CEO Thor Fridriksson. “Cards, board games, arcades, and consoles come to life through the interaction between people, opponents, and the audience. The overwhelming majority of mobile games, however, are single player experiences, while most multiplayer mobile games are turn-based and are played against invisible opponents. Teatime Games: "Mobile games have lost the value of playing together"